The TSP650II BTi, Apple MFi certified, receipt printer is approved for use with the iPod Touch, iPhone and iPad. The TSP650II BTi couples the comfort of legacy products with full operating system support for iOS, Android and Windows mobile devices. The TSP650II BTi's JustWorks SSP profile makes the pairing process very simple to use. 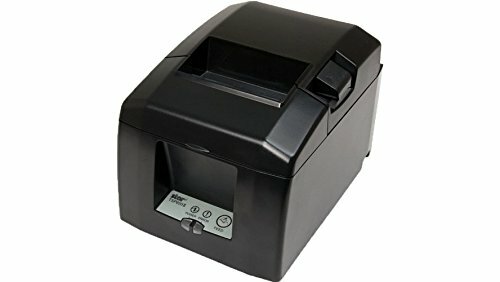 Along with unparalleled connectivity, the TSP650II BTi, features a print speed of 60 receipts per minute (300 mm/sec. Equipped with easy drop in and print paper loading, small footprint and reliable guillotine cutter, the TSP650II BTi is a welcomed addition to any POS system.